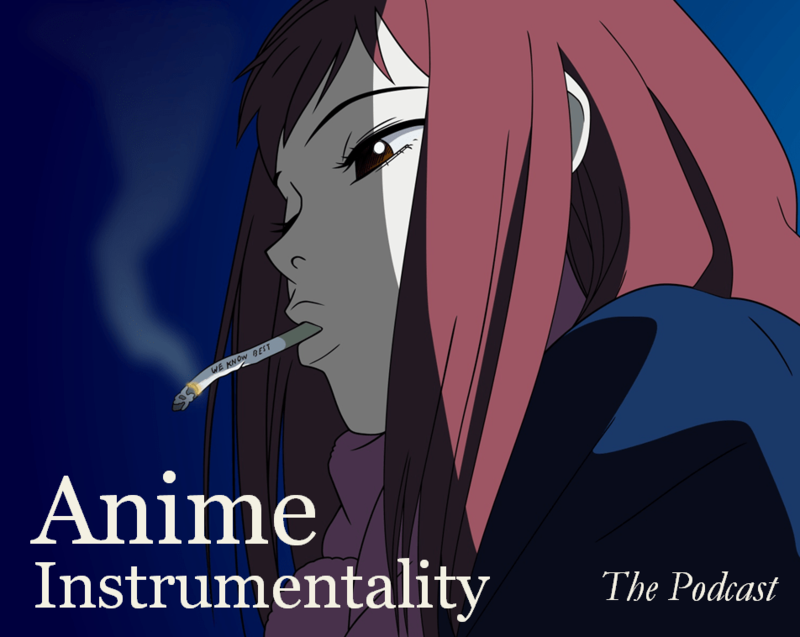 On this week’s Anime Music on the AIRS, we touch on space, the final frontier, where epic stories abound across the interstellar void. Thanks again to your feedback and support, especially those of you who’ve tossed suggestions our way and for my team on the back end helping me to make sense of all this. So with that, sit back and we hope you enjoy the show! Again, let us know what you think, whether it’s about the formatting of the show, track selections, or anything else that comes to mind. Also, please feel free to request tracks to be played in future shows and we’ll get in as many as we can! For those looking to do this, the next theme is: traditional Japanese. So that means any shamisen or, god forbid, enka tracks qualify! If you have other themes you’d like me to place on the docket, feel free to throw your suggestions our way. Finally, if you enjoy these video and would like to help us out, consider contributing to our Patreon campaign. With your support, we’ll be able to increase our output even more and expand our reach in ways that are outside our capabilities at the moment. ← Explore the Surprisingly Refreshing Maritime Music in Kantai Collection! A most excellent selection! Actually found my rec to probably be at the bottom of the pack. Or maybe I’ve listened to that one too many times for it to resonate. So here come a lot of enka recommendations… LOL, just kidding; fortunately for you I don’t recall any enka tracks used in anime atm and remember only some sung by Kaji Meiko I enjoy. Great selection btw, ‘Space Lion’ from CB is the top track besides the OP and ED songs, although I would have picked ‘The Infinite Universe’ for Yamato 2199 (quite an underrated show that slipped the attention of many). Did you know that they even arranged the Yamato music for a classical orchestra and performed it live? As for real recs, the pieces ‘Kanashimi’, ‘Koigokoro’ and ‘Tsnunegihoro’ from the Ayakashi – Mononoke OST by Takanashi Yasaharu are great. Then some tracks from Hisaishi’s music for ‘Mononoke Hime’ should qualify too I guess. I have the new BD release of the movie and the sound quality on it is fantastic, I wish I had comparable quality on a CD. Then there’s his score for ‘Kaguya Hime’ (which as a movie I enjoyed far more than ‘Kaze no Tachinu’) with the main (Koto) theme a good pick probably. Seriously, this is starting to get properly polished. Keep it up guys!!! Also whoa, thanks for using my request, it’s an honor, even if my pick certainly wasn’t as good as a good bunch of the other songs (I’m looking at you, Space Lion and Odin). Also BotS… Man, this lineup is just great. I love this song so much; both the original and ZTS are just huge. And hey, those taiko drums are about as traditional as it gets haha. Looking forward to the next one! !